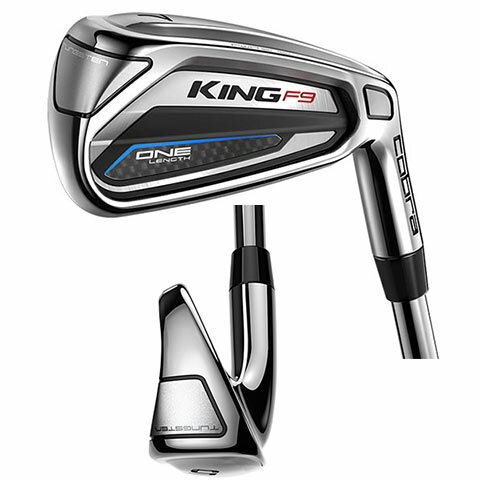 The KING® F9 ONE Length™ hybrid is engineered to simplify your game by reducing variability in your swing to increase confidence and consistency. 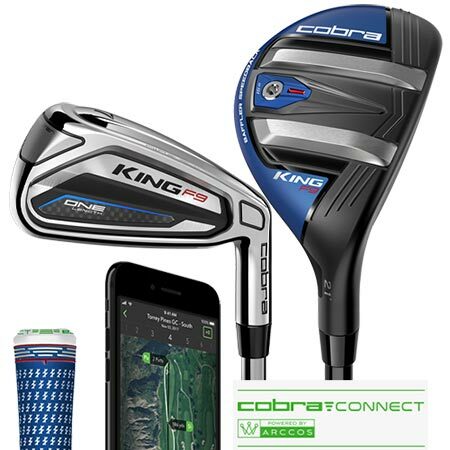 COBRA CONNECT, Powered by Arccos? features electronically enabled grips that work in conjunction with the Arccos Caddie app, allowing users to track their stats and improve their game. your swing to increase confidence and consistency. An E9? 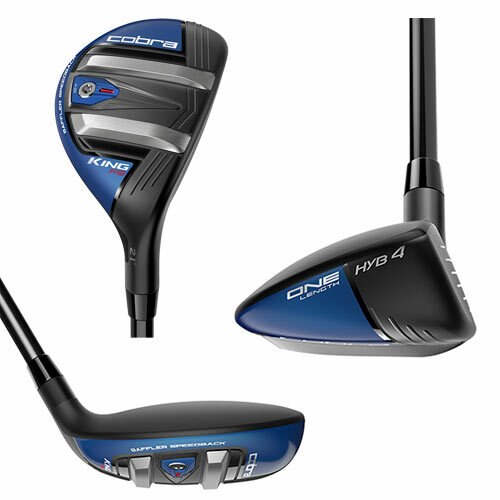 variable thickness face design and PWRSHELL Technology expand the SWEET ZONE for higher launch and faster ball speeds across a larger area on the face.